Born in 1946 in Uchaud, France, Jean Pierre Formica lives and works between Paris and Aigues Mortes. He graduated from the School of Fine Arts in Paris and Montpellier and teaches at the National School of Architecture Val de Seine. Painter above all, his work is made of fragments and repetition. 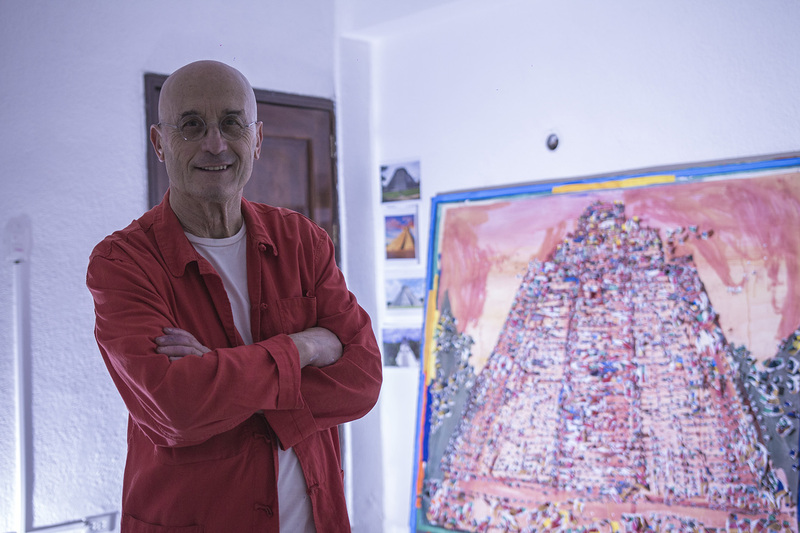 Since the 70s, he finds his inspiration in the Mediterranean culture and bullfighting, and works on memory, trace, impression, accumulation, sedimentation.